Dania Beach is a splendid city in Broward County, Florida. In 1904, the agricultural area was incorporated as the town of Dania. In 1998, Dania changed its name to Dania Beach, although it is still commonly known as Dania. Several unincorporated areas in Broward County were annexed in 2001, and the farming community was changed into a growing city. It currently has an estimated population of 30,000. It is well known for its multiple antique shops in Dania Beach. Dania Beach has more than antiques to offer residents and visitors. The Winer Museum of Decorative Arts is a comprehensive British Ceramics museum. With a great collection of British arts, there are also displays of studio glass from the 20th and 21st centuries. Outdoor lovers will admire the Dania Beach Secret Woods Nature Center, a passive park where you can take walks along the boardwalk and view the butterfly garden. They have an excellent venue for parties and programs as well, making it a great learning experience not only for the kids but adults as well. Other outdoor Dania Beach experiences include the John U. Lloyd Beach State Park. Here you can find swimming, boating, fishing and diving for the whole family. If you like to observe nature by taking walks, the Anne Kolb Nature Center is an option. They also have paddling trails through mangroves, as well as an aquarium and a great observation tower. If sports are more in line with your favorite types of Dania Beach activities, the Central Broward Regional Park & Stadium features the Main Event Field, a multipurpose, lighted field. It is used for soccer, cultural carnivals, cricket, and music festivals. Art lovers will find that the park also boasts the art project, Whirls and Swirls and a Vortex on Water. The sculpture is made of metal, concrete, and steel and hovers above water in an elliptical-shaped pool. 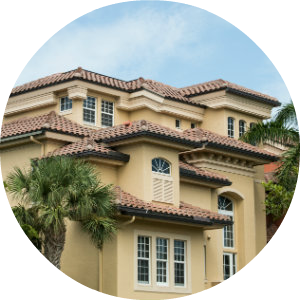 Dania Beach real estate offers a diverse assortment of modern contemporary homes, as well as older ranch style homes, bungalows, and manufactured homes. In older neighborhoods, you’ll find nice-size lots with mature trees, while some of the newer townhomes and condos have views of waterways. Considered a quiet and safe place perfect to raise a family, this growing community has much to offer in culture and recreation. 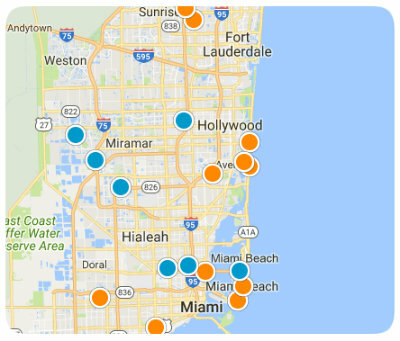 With its proximity to larger cities, it is an excellent choice for those looking to purchase a home in the South Florida area. 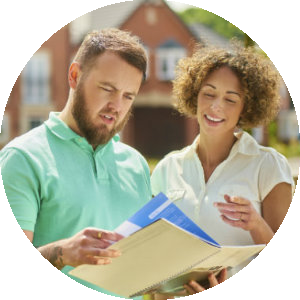 If we can assist you by providing you with more information on homes for sale in Dania Beach, Florida, please contact us today. Villas At Harbor Isles Bldg. Gold Coast Twin Villas We Bldg. Hollywood Center Amen Pla Bldg.